FKA is doing something right when founders keep coming back to pitch even after failing the first or second time. Kademi.co first pitched alongside Kami in early 2014 and pitched again on Tuesday. Kademi is also doing something right. 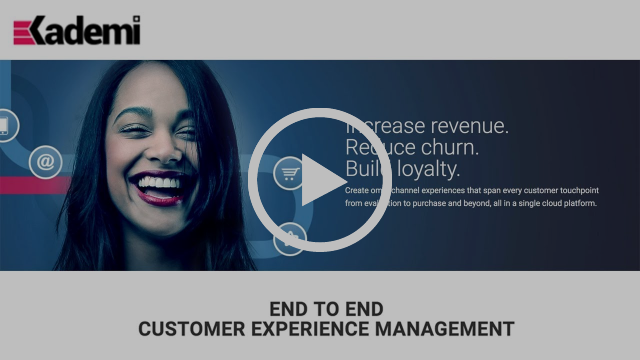 They have come a long way with strong endorsements from customers and channel partners. See the abridged pitch video, the full video with better sound will be circulated to our 32 Voting Angels later today to determine if Ralf, the Champion for Kademi, has a remit to kick off with collective DD. There is another reason why founders come back pitching to FKA, they need more money, ideally to go further faster. Hugh, the CEO of Moxion.io, FKA's Portfolio Company #10, also pitched on Tuesday and falls into that second category. Moxion is a platform that increases speed and reduces costs of film production, perfect timing as global streaming services are revving up production volumes in a battle to dominate this market that is displacing TV and cinema. 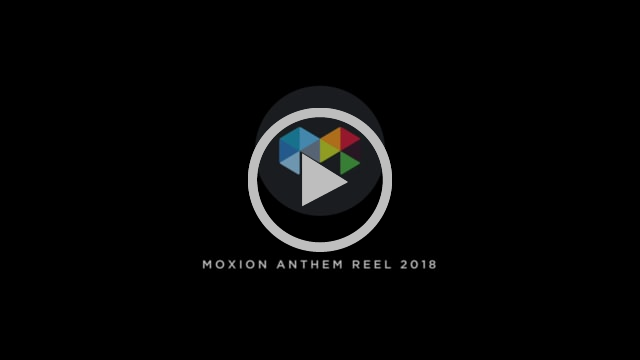 They will follow up with more info and the pitch video but here is a brief reel of some of the films made with Moxion in 2018. Most people say angel investing is crazy. Does that make angel investors crazy? Take FKAngel Katheren! Two years ago she had us all driving 4x4 monsters through the forest. This year she is calling for angels to test their wings from the top of Sky Tower. So, get in touch to jump with crazy keen Katheren. FKA and Geo AR Games have agreed to halt the DD process until after Mel and Rudi have returned from their China trip. They hope to clear up questions around the gaming licence and sales model that have surfaced and will need to be cleared. Otherwise, they could become showstoppers to the funding of the showcase in Shanghai. FKA and Ambit have agreed to halt the DD process as they could not reach full agreement on the term sheet. Ambit's business has grown throughout the discussions and has strong commitments from outside FKA so the investment opportunity remains. Same as Heath, Erick, Martin, Phil and Steve remain interested in helping with DD when Ambit gets a term sheet with a new lead investor. We'll keep you posted or talk with Josh@Ambit-ai.com.